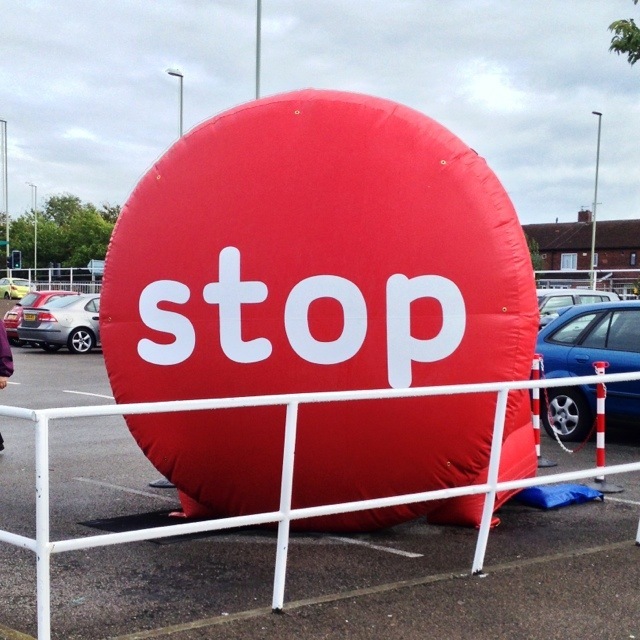 As a public health doctor, I was very pleased to see the Stoptober team out in force when I popped to the supermarket today. I wish anyone taking part every strength and every success! If you smoke but haven’t yet signed up, there’s still time to get involved: sign up at the Stoptober website. If you don’t smoke: good for you! This 1,832nd post was filed under: Photo-a-day 2012, Medicine, Public Health, South Shields.